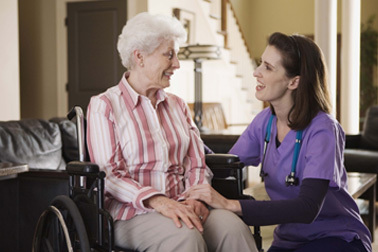 Edenbrook of Fond du Lac is a proven leader in rehabilitation and skilled nursing serving. 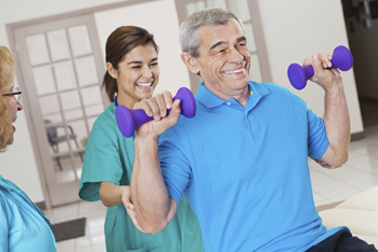 I’ve been here a bit over a year for physical rehabilitation. The therapists are knowledgeable and supportive. I’m a vegetarian which was a challenge the dietary staff was willing to accommodate. 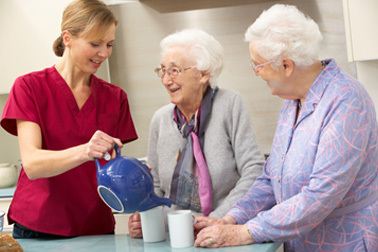 All staff members are well trained and treat the residents with respect and a smile. I would definitely refer this facility to a family member or friend.